Many fall into reading fantasy as a means of escapism. Certainly, it’s hard to read a book, when you’re nine years old, about a young man rising to conquer an evil lord without wishing you could be there, sword dancing, magic, breathing into the night. I was one of these nine year olds. As I got a bit older, I took myself away from the genre that had first pushed me into reading and turned to more ‘respected’ literature. I focused on Milton, on Shakespeare, on Keats and Byron and Homer. You can probably sense the trend; I walked away from fantasy, head held high, regarding it as a childish thing, not worthy of my attention. Not much has changed in the time since that departure. Certainly not my snobbery. 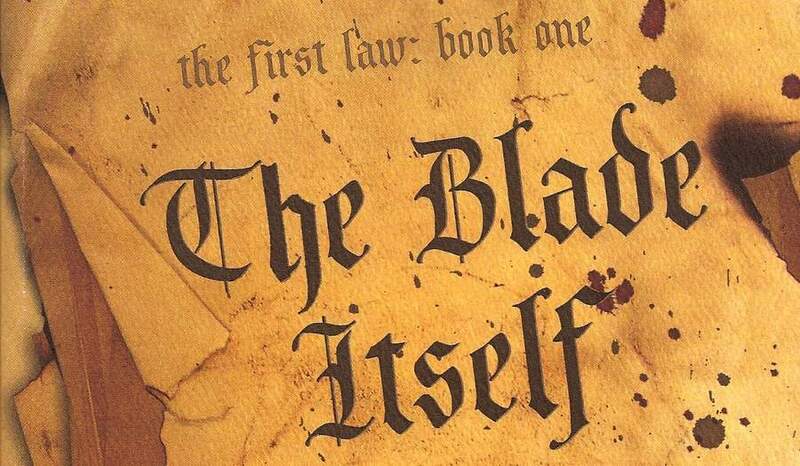 Last, summer, a friend recommended a book by Joe Abercrombie, called The Blade Itself. Grand title, I thought, but hardly worth my time. After all, I certainly didn’t need escape – I was at university, having the time of my life, what need had I for that clichéd narrative? The familiar story. Groan worthy. 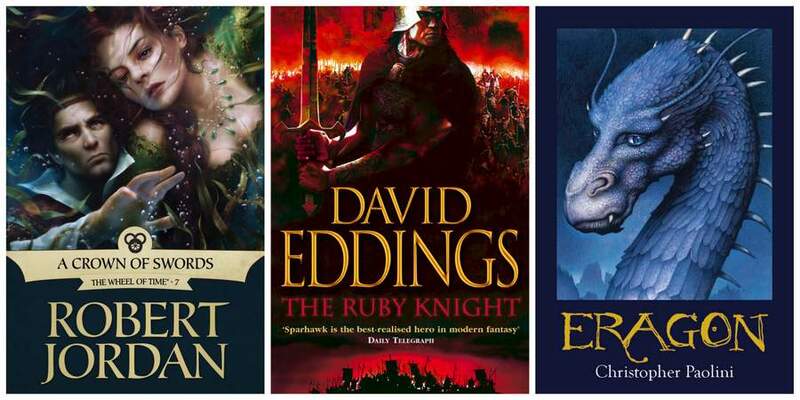 Think Robert Jordan; think David Eddings; think Christopher Paolini. Farmboy gets taken away from idyllic home, parents gone, and is forged by a wise mentor (who, incidentally, eventually dies) into a powerful hero, wielding sword and magic to conquer a great demon from the land. Quite often it takes a dozen books to do so. There lay my reluctance to start reading fantasy again – but a nagging thought persisted, and would not go away. Perhaps we all have an obsession with picking scabs; I certainly do. I couldn’t get away from wondering why I’d liked this genre in the first place. Questions took me, and I’d find myself remembering words I’d read ten years ago, remembering what it felt like to read that sort of book, piecing together odd bits of storyline. I didn’t suddenly have a fantasy-is-actually-great epiphany though; it was subtler than that. I’d just arrived at university and was desperate for a narrative. Many of us are. We search, building ourselves from what we watch, see, hear, admire, and love. I suppose, in my scab-picking way, I needed a test for my narrative. I needed to know whether I had grown. I needed to confirm my development. The best way to do so was to reach back and test my reactions to the same sort of material I’d read before. Some people re-watch Disney films, I returned to fantasy literature. So, after a few weeks, I sat down to read The Blade Itself. I don’t think I’ve ever before read something that knew its place so precisely. It deals character in opposition: we have the hero – arrogant and vain and stupid. We have the barbarian – schizophrenic, broken, lost. Finally, and wonderfully, we have our evil torturer, he himself broken first by the tortures inflicted upon him before the narrative starts and disgusted by himself, unable to stop. Our hero; our barbarian; our torturer. Characters straight out of the trashiest of fantasy novels. Yet Abercrombie makes them whole, and binds them together in a narrative addictive because it confounds expectations. Everything is tied in opposition to the fantasy stereotype. Wonderfully wry, tightly plotted, and, for once in the genre, possessing brevity, the work expresses an enjoyment to the reader of this subject which is hard to fabricate. And there is also a sense of maturity, as Abercrombie’s work feels placed in an establishment, and has an assuredness that is not common to the energy and unpredictability of a new style. Fantasy is changing. It seeks literary success now, not just commercial. It is in that vein that The Blade Itself was written: something which found its feet by looking at the past, knowing what it is meant to be, and yet comfortable to define itself and create something new and, eventually, better. 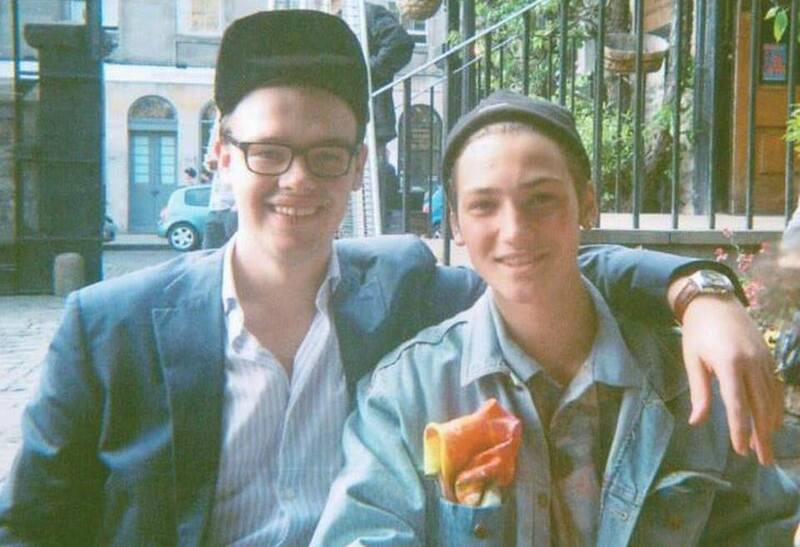 Freddie Wild is a student of Economics at the University of Edinburgh. He enjoys Radio 4 in the mornings, chess and Downton Abbey with cocoa and slippers. His life goals can be essentially summed up as just standing around looking wise and stroking his (imaginary) beard. I read this article and found it very interesting, thought it might be something for you. 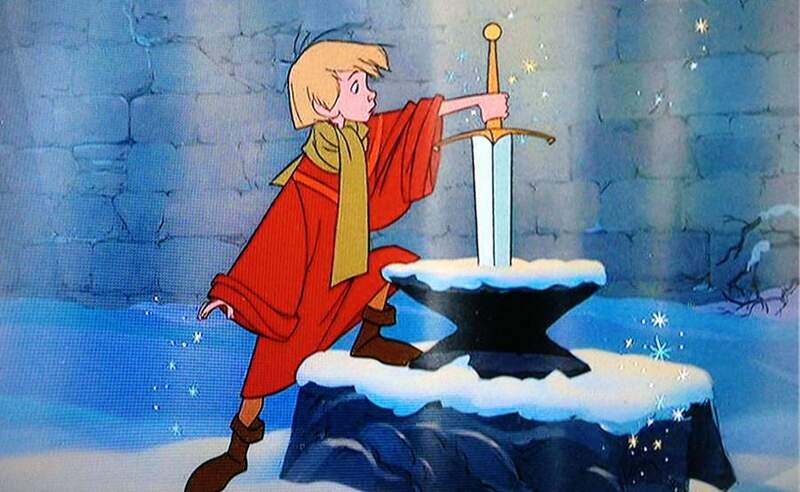 The article is called The Blade Itself – Falling Back Into Fantasy and is located at http://prancingthroughlife.com/2014/10/15/the-blade-itself-falling-back-into-fantasy/.